So over at Suscipio we’ve been talking about Hallowed Be This House at our book club (You should come join us, really! We love to talk books.). The last chapter deals with the bedroom. Jenny covered the married couple angle, so I shall take her bait and cover the single gal angle. Now, my bedroom doesn’t have to be my library, my music room, my homework area, and the place I relax. Instead, I use it mostly for sleeping and keeping special things. My bed is probably my favorite part of the room. 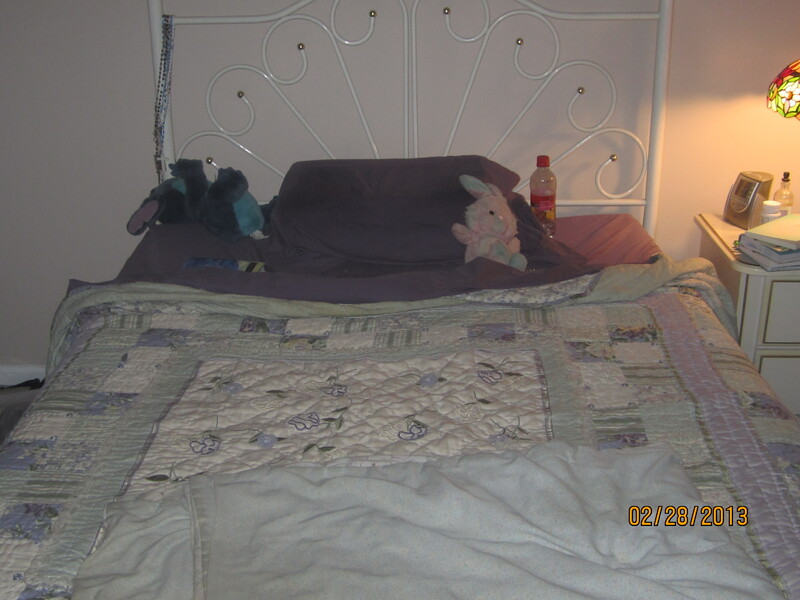 It’s a full size bed so I have room to spread out, and there’s room for Caroline the Rabbit, as well as any books I’m reading. 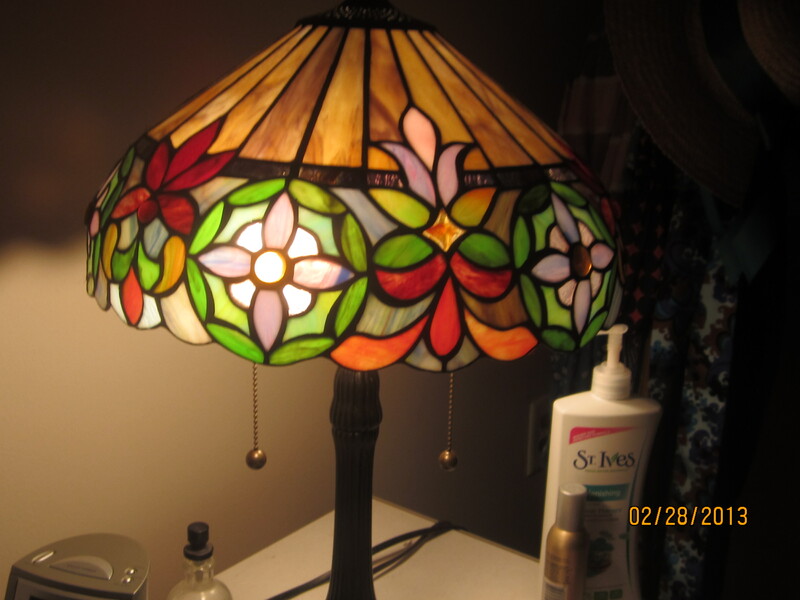 The nightstand has a Tiffany-style lamp bought at one of my mom’s favorite local furniture stores. At the end of the day, this is where I journal, read, and write. The only light in the room is from the window or the lamp, so it’s a pretty low-key, quiet space. It never gets very bright. Only my alarm clock provides any sort of noise when it goes off during the workweek. I have one TV in my house, and it’s in the living room. Near the window is a new acquisition: a side table I bought at Target. Its dark stain contrasts with the rest of the room nicely. 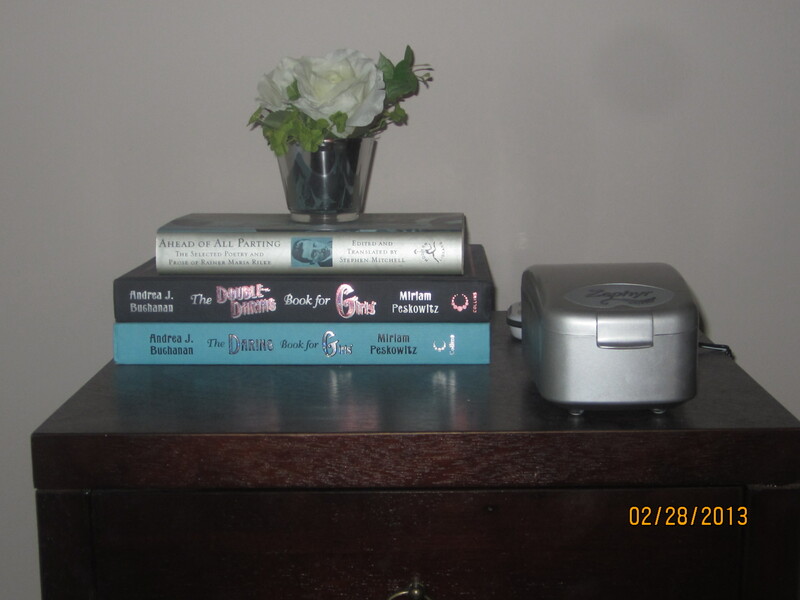 On top are a few hardback books, a white rose in a mint julep cup (also from Target), and my cochlear implant cleaner and battery charger. 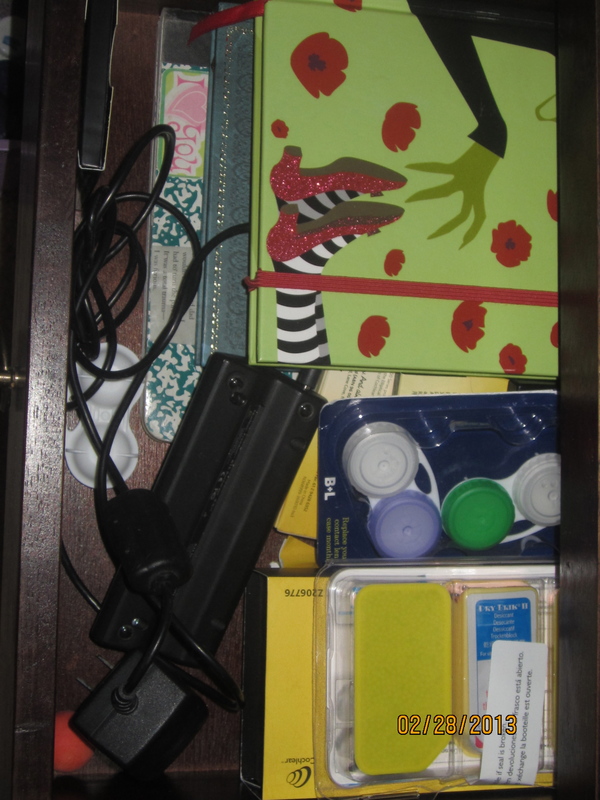 The drawer holds new journals and CI supplies. I love the journal on top–Christmas gift from my parents. But the bottom? 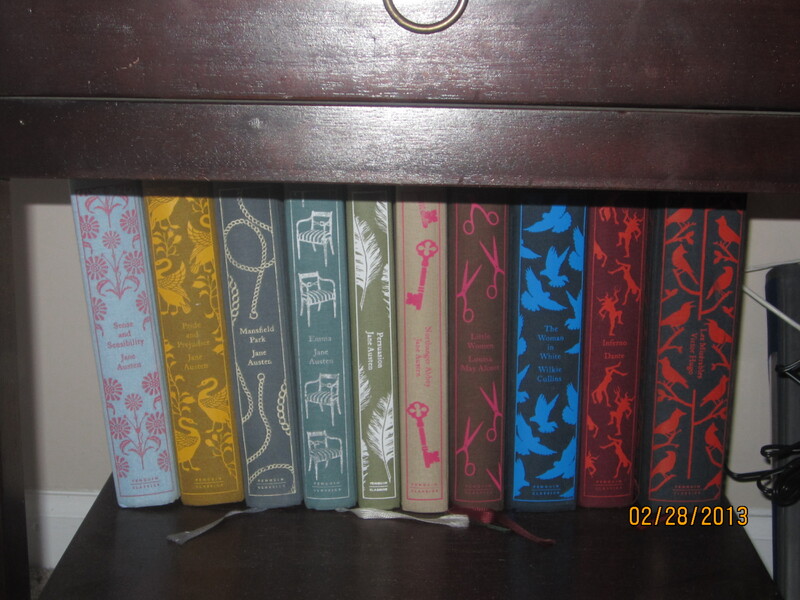 That has some of my favorite things: my hardcover Penguin Classics. 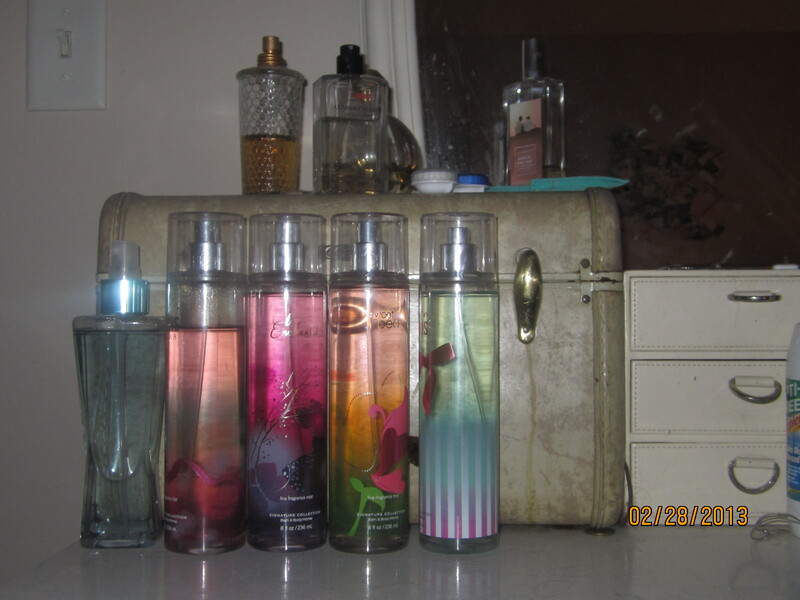 I love having them here in my room, because they are beautiful, and they just look so nice grouped as a collection, instead of spread throughout my house. And everyone’s rooms need some Jane! The trunk at the foot of my bed holds some old medical equipment (nebulizers, in case I need them, which is rare) and thick blankets for winter. I love blankets, and I love to sleep in a cold room, so I keep lots of blankets on hand. 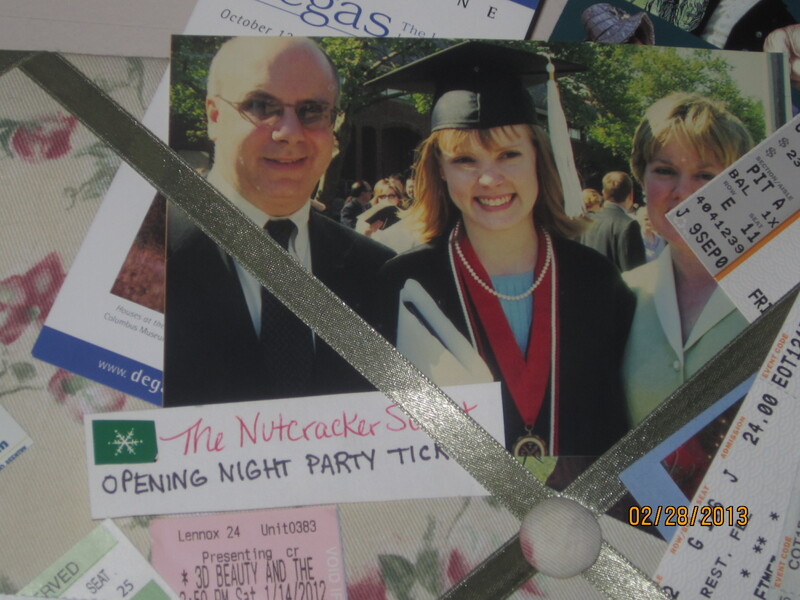 On the wall, I keep a ribbon board with reminders of family, friends and faith. 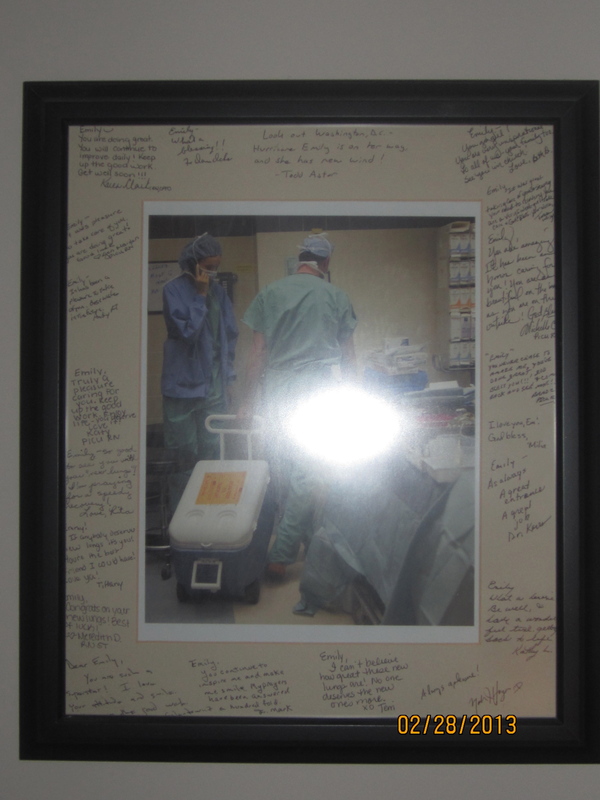 And above the new nightstand is my transplant photo. For me, the room is a nest. It’s the place I end and begin my day, and I want it to be quiet and calm and cozy. Sometimes the moon shines in through the window, and I love watching the sun come up over the trees in the yard. 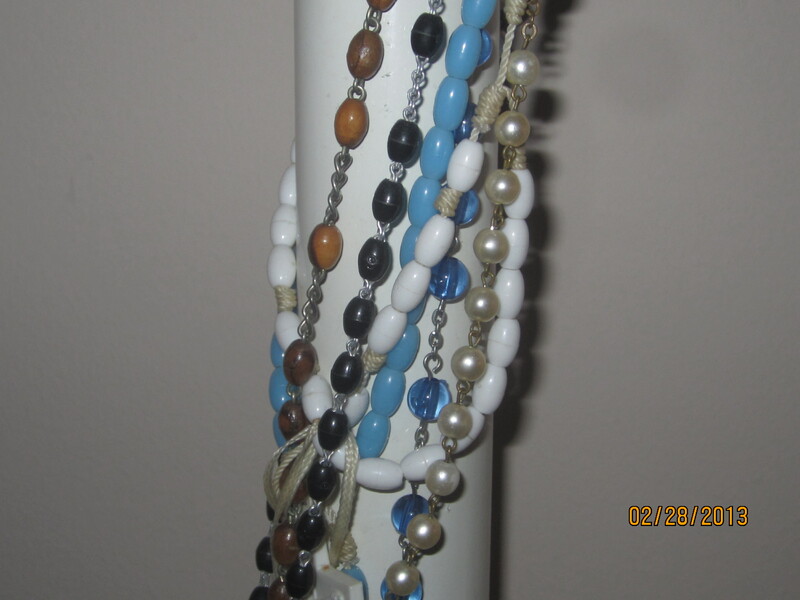 The bedposts of my bed are decorated with the rosaries I’ve had throughout my life; I can’t seem to get rid of them, not that I want to! Some of them aren’t even mine, but ones friends have left here. They jangle when I change the sheets. 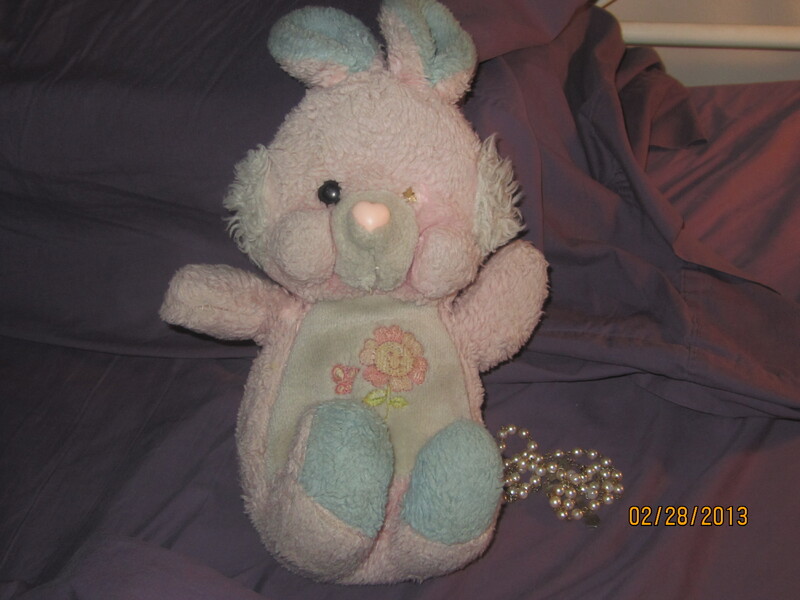 I also keep a rosary under my pillow, because saying the rosary in bed is an excellent thing to do, especially when I can’t sleep. And we’re in the interregum. 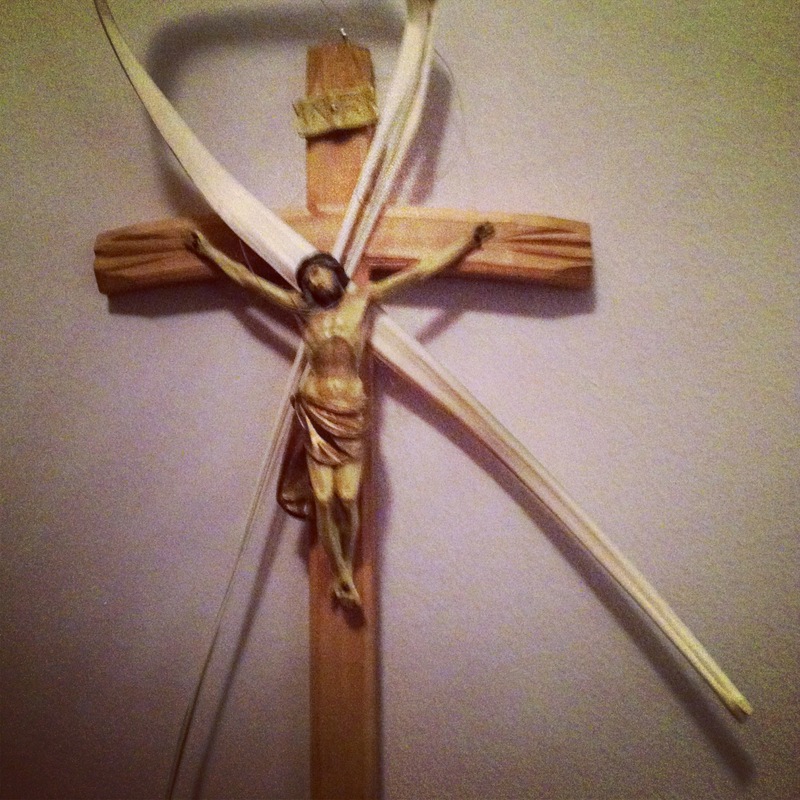 This is a strange time for Catholics, the interregum, the sede vacante: the vacant seat. We have no pope, no spiritual father here on Earth. In the Eucharistic Prayer, the part where we pray for the pope will be omited. That’s really strange, because you have an internal dialogue going, and then…it doesn’t match up. I hope the cardinals pick a new pope soon. It’s very strange to be without one. 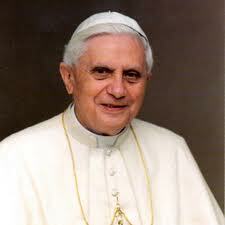 I’m not as emotionally attached to B XVI, although I was very proud that he was elected (and relieved!). He was a good pope. He’s a brilliant theologian. I guess every Catholic’s “first” pope (that they’re conscious of) is important to them, and since mine was JPII, his loss rocked my world. He seemed like he would never leave. 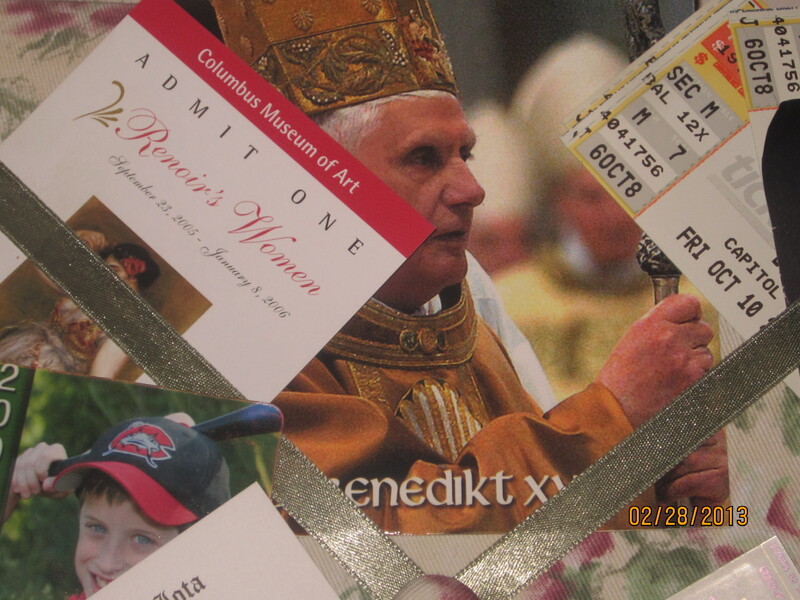 After his death, the impermanence of the papacy really came home. I knew how lucky we were to have such a man for so long. 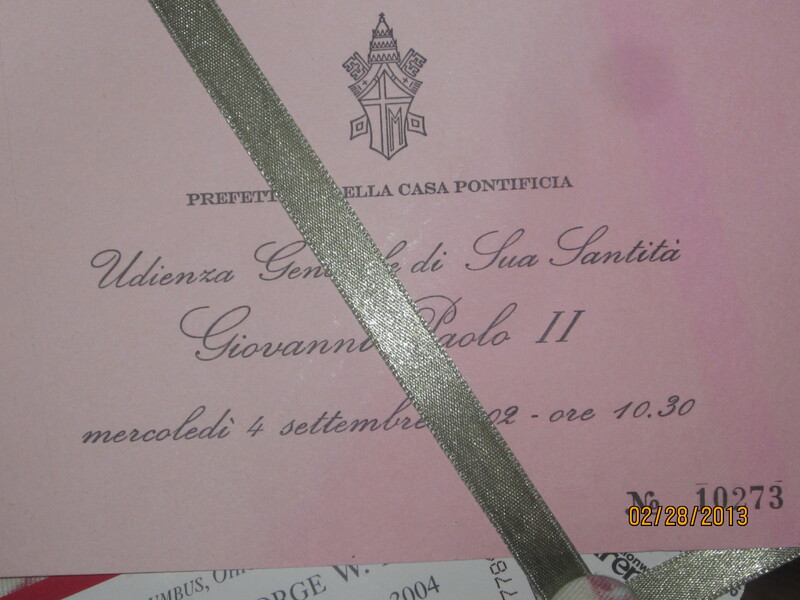 But having BXVI for eight years is something I am supremely grateful for having. He has made the church better, he has given us some amazing documents, speeches, and books, and has left his own mark on all of us. Papal infallibility is NOT MAGIC. It was formally pronounced in the 1870s at Vatican I, but has probably been around since the beginning of the Church, with the first actual use of it, as we know it, in the 460s. The Pope can only use it in limited circumstances, and since Vatican I it has been invoked only twice, both for Marian Doctrines: The Immaculate Conception, and the Assumption, the latter being proclaimed in 1950! If you want more on this, go here. Sorry, we can’t make cardinals like 35 years old. Deal with it. In Catholic hierarchy, you’re a priest, then a bishop (or archbishop, depending on the diocese), then a cardinal. It takes a long time to be a priest, so, no, we’re not going to have like a 40 year old Pope. Mid fifties is about as young as we get (and that’s about how old JPII was when he was elected). And remember, the pope decides appointments of bishops and cardinals–so most priests don’t even get that far. There’s just not enough dioceses. No, there will never be women priests. We’ve covered this. Same on contraception being allowed. Not happening. There are more cardinals currently in Rome than are allowed to vote. Remember, you have to be under 80 to vote for the next pope. Everyone in the conclave is eligible to be Pope. Remember that, too. Cardinals can’t talk about conclave, about the vote, about anything that happens in there. It’s discernment. It’s Holy Spirit time. It sort of amazes me that so many in the press and public immediately think shady things are happening when things are done in privacy, in secret. This is no different than most church elections. If you know people are going to blab about it, you can’t be open in your talk and discussions. Calm. Down. ESFJs are easily wounded. And when wounded, their emotions will not be contained. They by nature “wear their hearts on their sleeves,” often exuding warmth and bonhomie, but not infrequently boiling over with the vexation of their souls. Some ESFJs channel these vibrant emotions into moving dramatic performances on stage and screen. I am definitely the guardian of holidays and birthdays. It’s sort of a running joke that I have about 5 million blogs. There’s the first one, then the second one, then the blog 3.0. 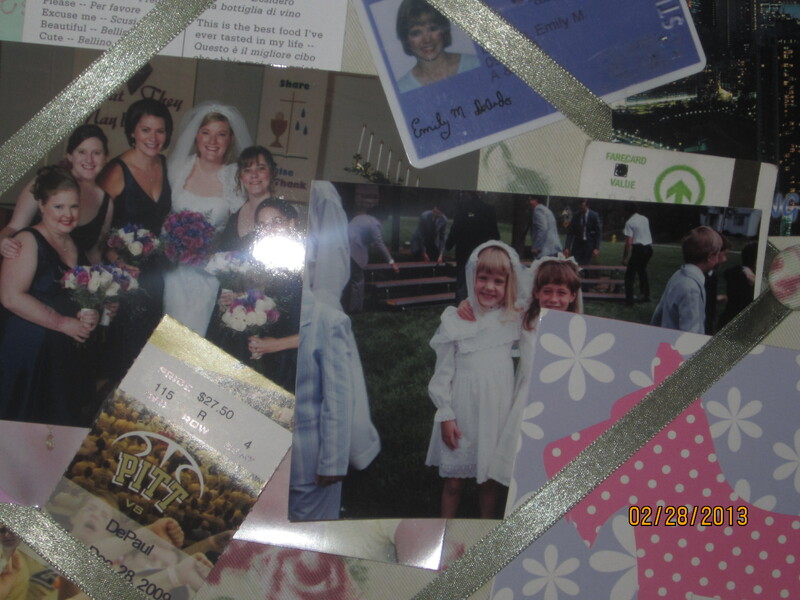 This one was supposed to be sort of a scrapbook, just for this year. But see, I love this blog. I love wordpress, I love the followers, I love my readers here. It’s so much easier to interact with all of you! So…I am going to downsize, and (try to) import as many as the old blogs over here, so that everything is in one place. That way, new readers can catch up on the old stuff, and old readers who want to know where I went when I Abandoned Blog 3.0 can find me again. So there might be a TON of stuff popping up over in the “archives” section. 🙂 You’ve been warned! People. There is heaven on Earth. It is the Disney Beach Club. There is a sandy-bottom pool. There is a lazy river. There is a lovely pool side eats place. There are lots of lovely restaurants near a lovely boardwalk. There is chocolate coke. And there are free refills. It’s sunny and breezy. I want spring. Now. 🙂 Today is sort of obliging. I’m working on a new piece that’s really compelling me to write it–I have no idea where it’s going to go, beyond a few set scenes. We’ll see! I cleared bathroom drains this weekend. Isn’t that exciting? 🙂 I have to mop the kitchen floor and vacuum, and empty the upstairs trash. The getting up earlier thing IS WORKING! Yay!!!! 🙂 🙂 Fish Fry No. 2 this week on Friday. Glad Jennifer Lawrence won Best Actress. She’s just a great, down-to-earth seeming person. Daniel Day Lewis wins again. No surprise re: Anne. Christoph apparently wins Oscars for playing bad guys: first a Nazi, and then a slave hunter. Nice! 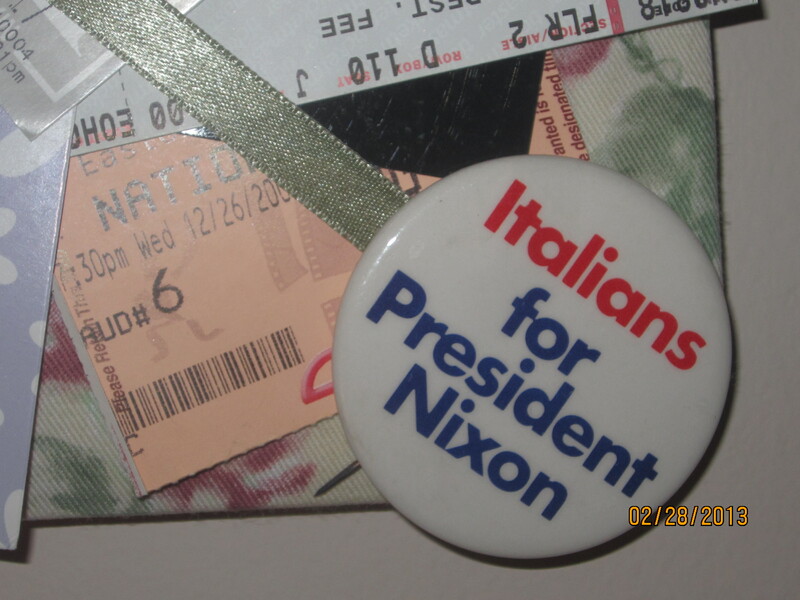 My dad saw Argo; I haven’t yet, but it’ s in the queue now.